While we truly believe that exercise essential to heal & prevent pain, ward off disease, and manage current health conditions, we also believe in finding the fun in fitness! Like striving for something we may have never achieved before, training for a sport that we love, or even learning to love resistance training. We want you to laugh, and joke and and enjoy each second of life, regardless of what you are doing. Our clients leave us each day with a better relationship with exercise, food, and have established a healthy balance that they are happy sticking with! Twyla has been devoted to the art of movement and body healing for over 9 years. 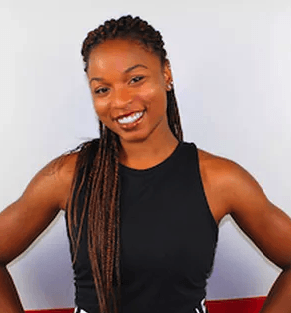 As a Personal Trainer, she focuses on weight loss through functional movement and building balance in the major muscle groups that are most prone to pain and injury. 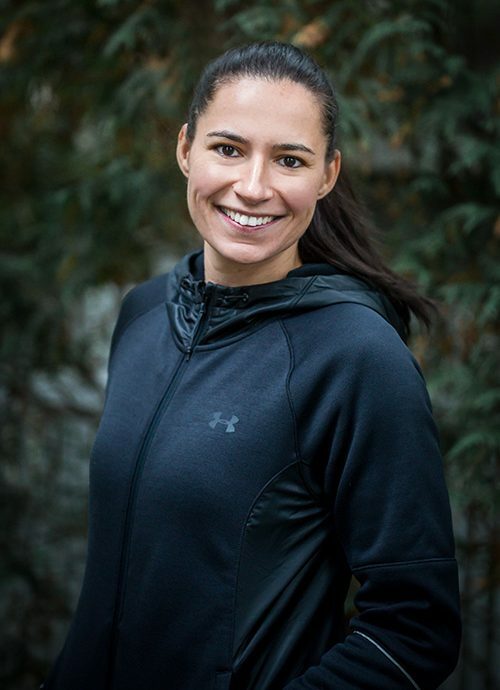 Twyla specializes in Sports Massage, Cupping, and Functional Flexibility. Her therapeutic touch incorporates manual stretching and release methods, with a pressure that can be adjusted to every comfort level. Twyla believes in setting goals that incorporate the things in life that people are passionate about. 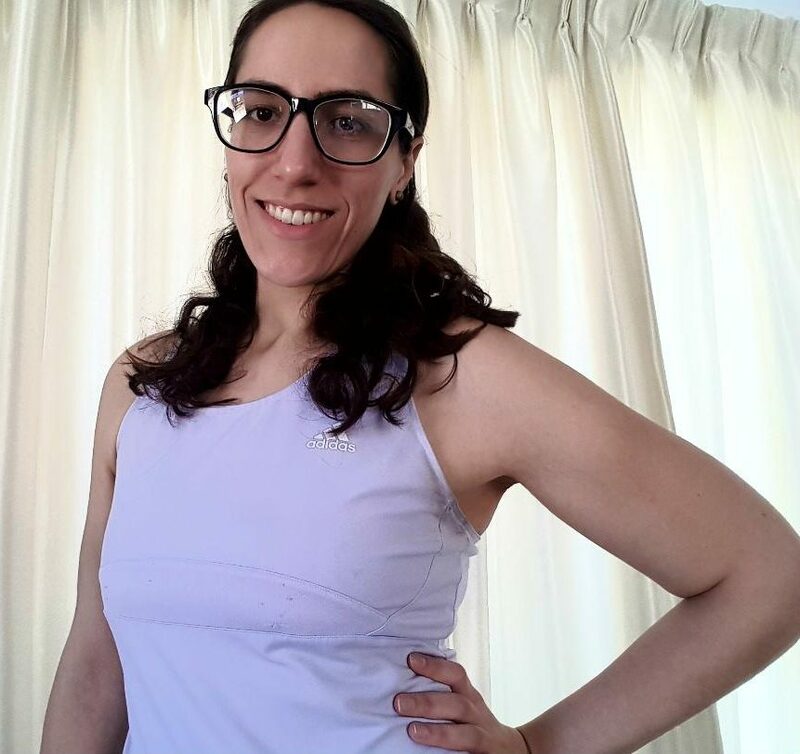 She credits her success as a trainer and massage therapist to her ability to associate her daily lessons to how people can increase their quality of life when they leave. Twyla doesn’t have much spare time these days, but when she does have some, it is spent with her family, fiance, and napping with her kitty. 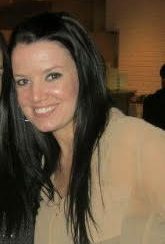 Amanda is a choreographer, dancer, and Certified Personal Trainer, specializing in Calisthenics and Core Conditioning. 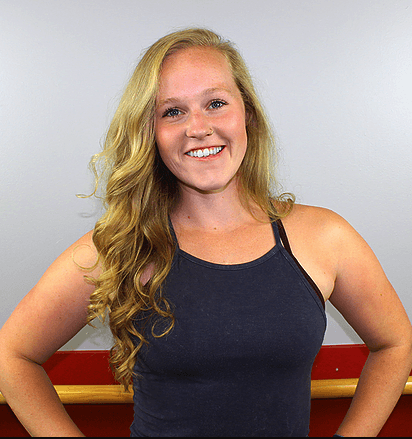 Amanda's Personal goals to be a graceful dancer sparked her interest in learning more about the fitness industry. The demand for specific control over individual body parts and the sense of remaining "grounded" through core control, that Modern styles of dance require, taught Amanda how important these foundational movements can be to everyday life, which inspired her to want to help people learn to move functionally, and enjoy it too! I motivate and encourage clients while helping them reach their goals. As a former professional athlete with a BA in Physical Education, I believe in working hard and giving the most to get the most. Whether it's pumping iron or endurance work, the workout routine is based on the goal of the client. Sports has always played an important role in my life, and it motivates me to work hard in the gym to be my best athlete. I believe the benefits of health and fitness should be experienced by everyone. When I am not training and working out, I am probably hanging out with my family. I have two young daughters who required plenty of energy. If we are not at a playground or soccer field, then we are swimming or playing tennis. My husband is a retired professional athlete as well and we can't imagine our life without sports. My training style is encouraging and fun. When training with clients I provide them the support that they need to achieve their journey towards a healthy lifestyle. Years ago, I struggled with being overweight. I searched high and low countlessly trying to find the quickest way to shed those pounds off. I learned throughout my weight loss journey that with the balance of fitness and proper nutrition it helped me become the healthiest and happiest I have ever been. Having a BS in Nutrition and Dietetics and currently studying to become a Registered Dietitian motivates me to help, educate, and guide individuals to see the remarkable transformation they can also see in their life along with fitness. When I am not training, I love to spend time with family, friends, and cook. I am such a foodie! I love to blog and share recipes with others through social media. My training style as laid back- encouraging students not to take themselves too seriously. I like to keep classes approachable for all levels of experience, and make them fun for all. I started practicing yoga about 10 years ago when I was going through a very stressful time in my life. Yoga helped me to slow down and shift focus from everything going on outside of class and allow myself one hour to just be. I tend to enjoy vinyasa classes, flowing for a good portion of class and really focusing on breath. I love to incorporate Vinyasa flows into all of my training sessions. When I’m not training, I work full time for a family owned business in Newton. I love to take my dog on hikes with my boyfriend and also enjoy painting and trying DIY projects.